On Tuesday, November 27th, 2018, the WorldBeat Cultural Center is participating in #GivingTuesday, a global day dedicated to giving. Last year, more than 45,000 organizations in 71 countries came together to celebrate #GivingTuesday. Since its founding in 2012, #GivingTuesday has inspired giving around the world, resulting in greater donations, volunteer hours, and activities that bring about real change in communities. We invite you to join the movement and give this November 28th. As a non-profit multi-cultural arts organization we are dedicated to promoting, presenting & preserving the African & Indigenous cultures of the world through Music, Art, Dance, Education & Technology. We are located in beautiful Balboa Park in the heart of San Diego, California. Each year numerous schools, universities, and organizations learn about different cultures through dance and music from the diaspora. Our main goal is to heal the world through music, art, dance, and culture. WorldBeat Center has also partnered with the Cornell Lab of Ornithology Celebrate Urban Birds Program to offer citizen science birding workshops for children. We also offer gardening workshops which connect them to nature. 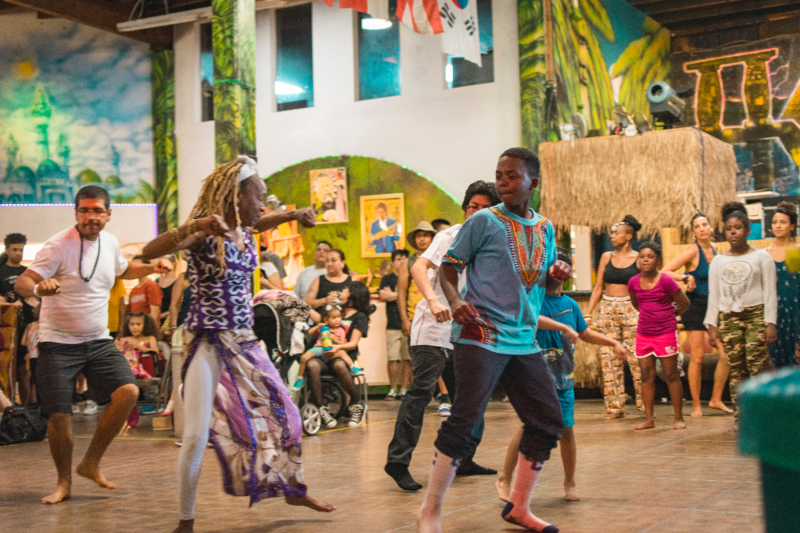 Also, WorldBeat Center offers the community free yoga and holistic classes year round. 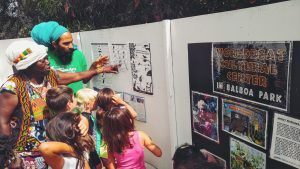 Our Environmental Education Department offers programming in food justice, nutrition through ethnobotany seed swaps and holistic community fairs. 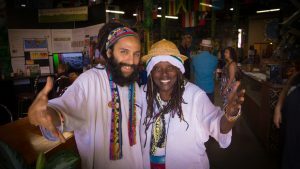 WorldBeat Center also opens doors to community events including fundraiser for local low power FM stations, cultural holidays or LGBTQ events. Your help will keep the Beat going. Donate online by clicking the donate button below. Give your time by volunteering. Click for more details.